Growing up in South Miami, I never dreamed I would go on to play Professional Basketball. In middle school I was an awkward, skinny boy who swore baseball was the sport I was destined to play. When I was asked to play in a rec basketball game due to my height, I obliged and STUNK IT UP!! However, something clicked in me and I knew I wanted to master the sport. 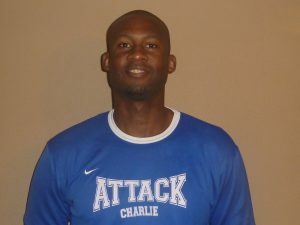 My middle school coach pushed me to practice with the high school team to challenge myself. I was terrified the first time I showed up and everyone on the team laughed at me. But I stuck with it and it made me so much quicker and more confident! 1990 – 1994: Lettered all 4 years for varsity basketball team at South Miami H.S. Leading scorer in the state of Florida senior year averaging 32 points per game. 1994: Selected as a McDonald’s All-American. In the same year selected to play in Magic Johnson’s Roundball Classic, a national high school all-star game. 1994: Florida’s Gatorade Player of the Year. The player chosen for this award is evaluated and selected on the basis of outstanding athletic excellence, high standards of academic achievement and exemplary personal character demonstrated within and beyond competitive athletics. 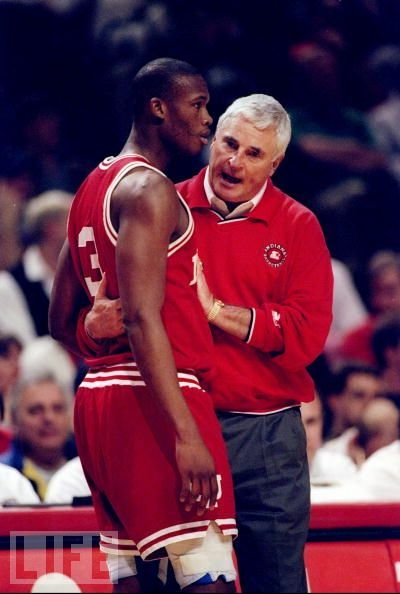 1994 – 1998: Accepted Scholarship to play at Indiana University at Bloomington under legendary Coach Robert Montgomery Knight. Played all 4 years and graduated with a B.S. degree. 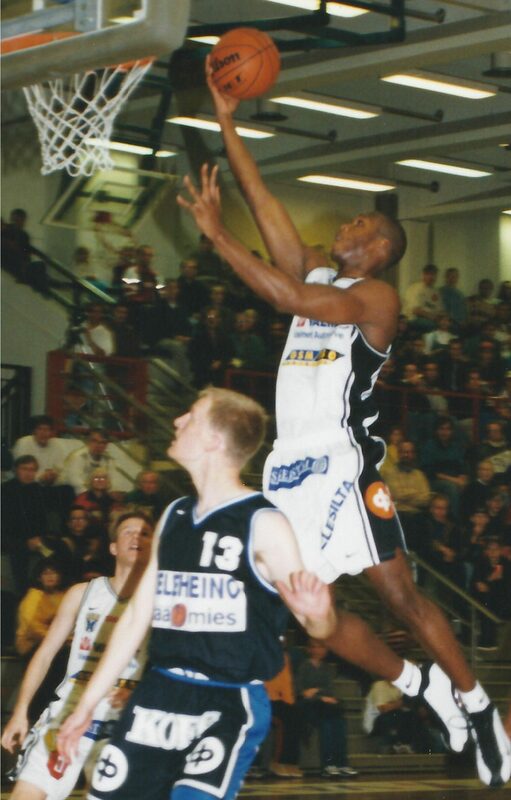 1998 – 2004: Played basketball professionally across Europe and in the U.S.